Icelandic humanists celebrate as “blasphemy” law abolished! 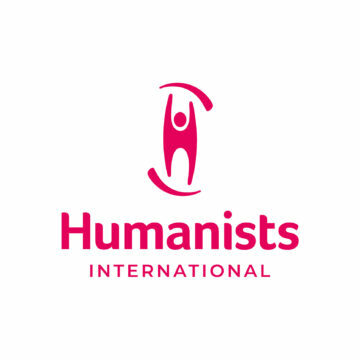 There was also extensive support for the bill among the various organizations consulted by Parliament, including Sidmennt (The Icelandic Ethical Humanist Association) (a Member of the International Humanist and Ethical Union (IHEU) and a partner in the End Blasphemy Laws campaign). Support also came from the bishop of Iceland, the Icelandic priesthood, the Association of Publishers, PEN Iceland, IMMI (The International Modern Media Institute) an Icelandic based international organization of information and freedom of expression and an atheist group called Vantrú.